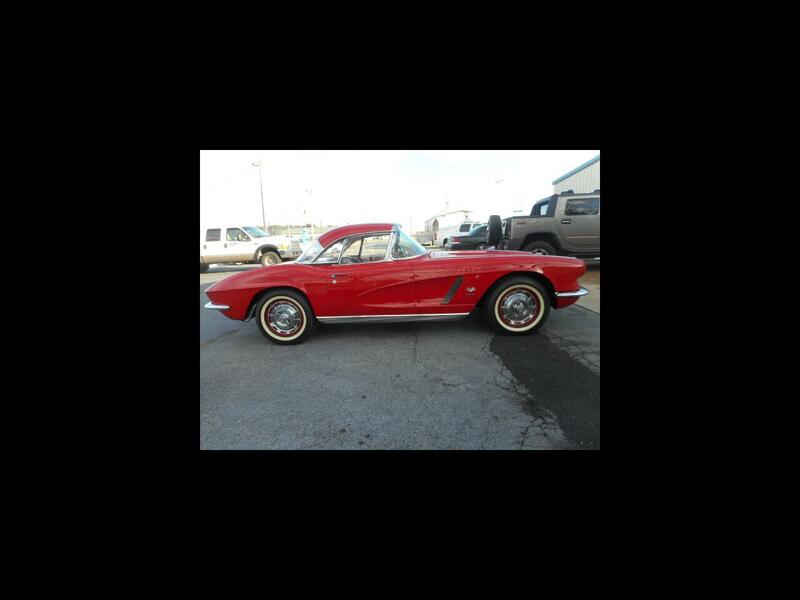 A RESTORED Corvette convertible that has the correct 327 fuel injection with the correct numbers ,correct motor, transmission and was professional restored .This one looks like a new 1962 Corvette show ready. TWO TOP CAR. Message: Thought you might be interested in this 1962 Chevrolet Corvette.